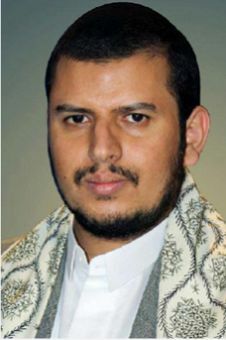 Abdul-Malik Al-Houthi Leader of the Houthi Movement Abdul-Malik Al-Houthi is the current leader of the Houthi political, religious and militant movement in the Sa’dah governorate in Yemen. 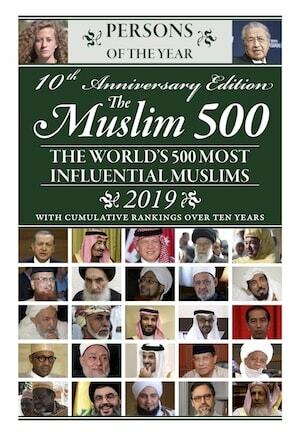 Houthi: The Houthi movement was established in 1992 by Hussein Badr Al-Din Al-Houthi, a Zaydi Shia’a scholar and anti-Wahhabi who had written a number of books criticizing Wahhabism and the leading authorities of Yemen. The Zaidis ruled most of Yemen for over 1,000 years until 1962.  They believe that Muslims should be ruled only by a descendant of Prophet Muhammad U, whom they call an Imam. Leader: Abdul-Malik has made major changes in Yemen through tactical and strategic plans that have enabled him to reach the position where he is today. In 2007, he founded the Al-Minbar website and in March 23, 2012 he launched Al-Masirah TV channel. Taking Yemen: Abdel Malik emerged as a leader after the February 2011 uprising. The Houthi authority seized control over Saada and Jawf provinces in March 2011. Then in 2014, the Houthis seized control over the Demag region in the Saada and Amran provinces and in September 2014 they stormed the capital Sana’a, seizing a large number of ministries and military facilities. He has driven Al-Qaeda out of the regions which the Houthis have taken. Humanitarian Toll: Since 2015, they have been subject to aerial bombing by a Saudi led coalition. This bombing of one of the world’s poorest countries has led to 10,000 civilian deaths and a humanitarian crisis which has left around 70 per cent of the population (27 million) reliant on humanitarian aid and over a million people infected by cholera.